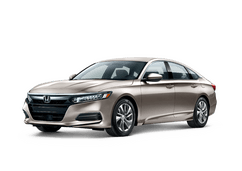 Find the perfect Honda for you. 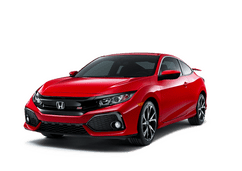 Browse our selection of used vehicles. Apply now, get approved today. 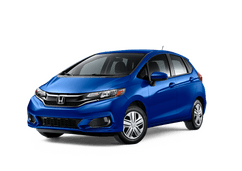 My family has purchased/leased over 10 cars from Sam Linder Honda in Salinas. Eddie Suber, our Sales Consultant, is very kind, professional and doesn't plays any games. He always gives us the best deals, compared to other dealerships. The Sam ... Linder's service department is the excellent. They are honest. 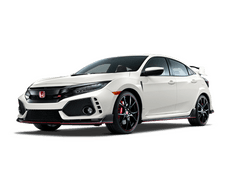 This is important to me, since I have dealt with some of the "worst" service managers, thinking that I don't know anything about a car since I'm a female. Some service managers actually lied to my face, not knowing that I took a couple of years of auto classes in college. Sam Linder's Service Managers always gives me their full attention. They are Professional, Respectful and Honest. 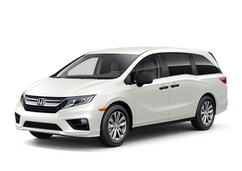 Yesterday, our daughter asked my husband and I to join her family to purchase a new car. Prior to heading out, I always checked the going prices on the Internet. Price is important! We are open minded, we checked other dealerships on different cars. We ended back to Sam Linder Dealership in Salinas and visited Eddie for a great deal. Part of buying a new car, I always feel that I'm buying the dealership's service department too. They are the people that I deal with after the sale. This is important to me. Sam Linder's Sevice Department is always clean, like yesterday. There were donuts, fruits, coffee, newspapers, magazines and Internet for their early customers, while waiting for their cars or the courteous van to take them home. Chuck, our normal service manager was not there yesterday, but Jose was there, another great Sevice Manager. 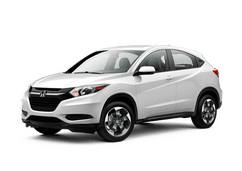 He greeted my husband and I, like we were old friends, and told us that the HR-V is very reliably and highly recommend it to other cars in the market. At the end, as very happy Sam Linder's customers, our family purchased a brand new Red HR-V EX-L Crossover, with all the gadgets. 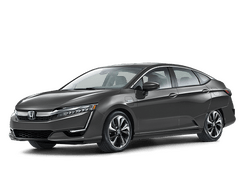 Now, the question is... Will I purchase from Sam Linder Honda again? The answer is YES. 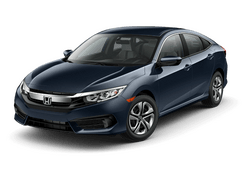 Thank you Sam Linder Honda! 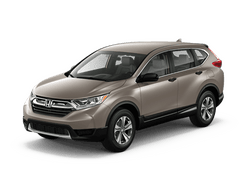 At Sam Linder Honda we simplify the car shopping process and make it easy to find the perfect vehicle. For over 18 years our family-owned dealership has helped drivers from across the region shop for, service and finance their dream car. Our No.1 priority is to always provide the customer with the best shopping experience. For us, that means taking the time to listen and build strong business relationships. 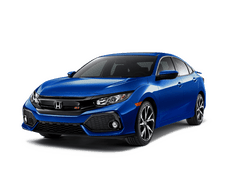 At Sam Linder Honda, there is no pressure to sell you a car. Instead, our focus is making the entire process fun, straightforward and fast. We streamline every detail, from the paperwork to the financing, so we can help you save time and money in the long run. 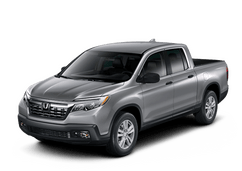 Here at Sam Linder Honda, we take great pride in offering a hassle-free, easy-going shopping process. 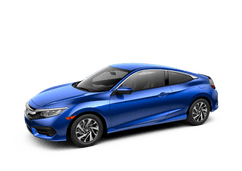 We work with a number of financial institutions and can connect you with the best auto loan or lease. 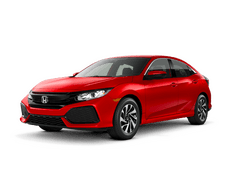 Sam Linder Honda is also home to one of the best service departments in the area! 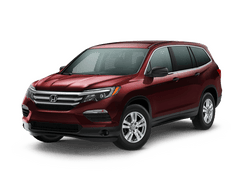 Our Honda-certified service technicians can help with anything your vehicle might need. Stop by and see us today!